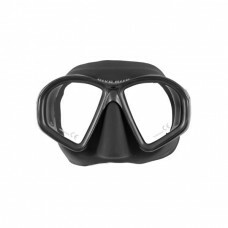 The ES124 Double Lens Mask is an ultra low volume, low profile mask. 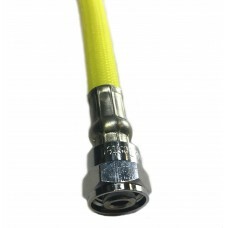 The double lens design keeps th..
Tenemos gran variedad de mangueras para buceo:Tipos de mangueras:LP Regulador de baja presión.HP Alt..
Keep regulator hoses lying flat and avoid kinking with our Deluxe Hose Retainers. 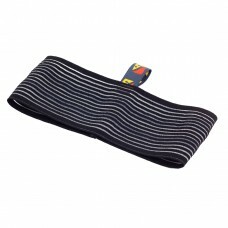 Our wide, 4-inch (.. 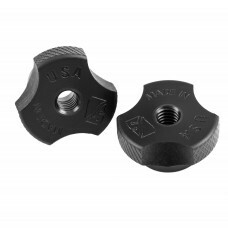 Dive Rite’s Scalloped Thumbwheels are a superior alternative to using standard wing nuts for securin..
Made of marine grade 316 stainless steel, our heavy-duty bolt snaps are designed for saltwater use a..
Made of marine grade 316 stainless steel, our heavy-duty double bolt snap is designed for saltwater .. 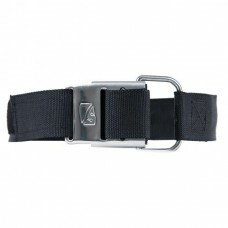 Dive Rite cam straps are available in several options. No matter what the application is, Dive Rite .. 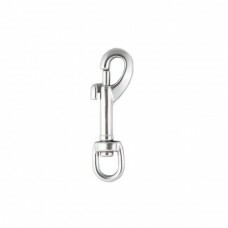 These links have a single opening that closes with a threaded screw gate and can be used for semi-pe..
Having a continuous line to the surface is essential for safe overhead environment diving. Jumping f.. 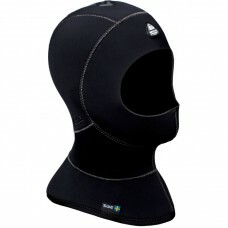 The H1 5mm Hood features a 5mm double layered protection in critical heat loss areas and glideskin s.. 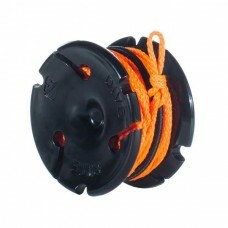 In cave diving, a primary reel is used to reach the main line from the entrance of the cave. 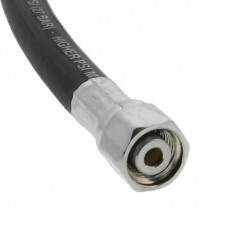 The Cla..
We have a variety of hoses for diving:Types of hoses:LP Low pressure regulator.HP High pressure.BC V.. The Dive Rite Oxygen Decompression Regulator is a compact, lightweight option for a deco regulator. 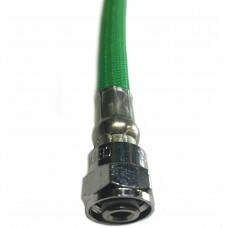 A 40" green low pressure hose and green faceplate on the second stage come standard to indicate oxygen use. . Note: The Oxygen Deco Regulator is ONLY intended for use as a deco regulator. 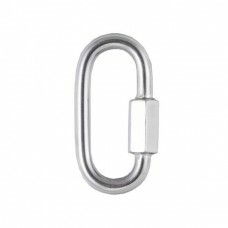 Do not attempt to use for a stage bottle/travel regulator. 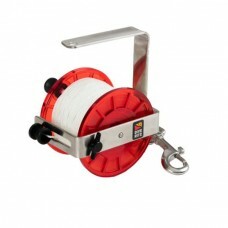 The Oxygen Deco Regulator is not intended for use deeper than 50 ft (15m) on appropriate gas mix. The EX2 has its origin in our military line of breathable drysuits made for the Special Forces where movability, breathability and low weight is essential. The EX2 delivers that to the MAX! 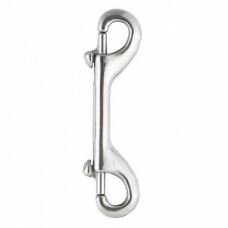 This suit is a special tool made for a special purpose and with maximum comfort in mind and equipped with exchangeable silicone seals in both the neck and wrists as standard possible to change at site, thanks to the new soft and flexible rings. 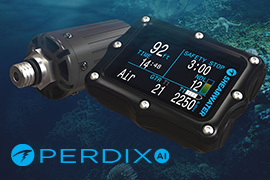 Shearwater Research is proud to present our newest dive computer: The Perdix. 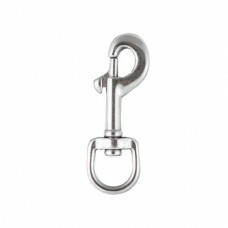 Merging state of the art manufacturing techniques and innovative engineered materials, Shearwater has successfully developed and low-profile. Divers can still count on Shearwaters simple, intuitive user interface, the large, easy to read display, and even longer battery life using any AA size batteries. 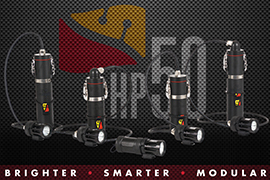 Dive Rite’s all new HP50 raises the bar for technical lighting systems. 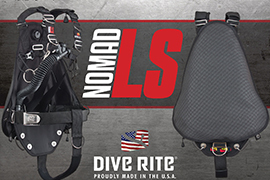 Completely adaptable to any dive mission, the HP50 easily transforms from a compact, lightweight travel companion to a rugged workhorse capable of boundary pushing, multi-hour technical dives. One light, infinite possibilities. The HP50 gives the diver the flexibility to easily convert between handheld and canister versions using the same light head. Dive Rite Tank Bands are tungsten inert gas welded (TIG) and have beveled edges that minimize scratc..
Waterproof H1 HOODS including the unique HAVS (Hood Air Venting System) is constructed with these sc..
LEFT HAND MODULAR VALVEDive Rite valves are chrome-plated brass for rugged protection and durability..
Tu traje seco a la medida a la puerta de tu casa.